Personalise choice of bow tie colour. 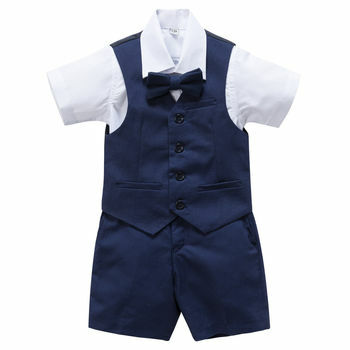 This 4pc navy suit set is comprised of waistcoat, short sleeve shirt, short and bow tie. The waistcoat features a rear adjustable strap for individual perfect fit. The short is designed with half elasticband on the waist for comfort wear. 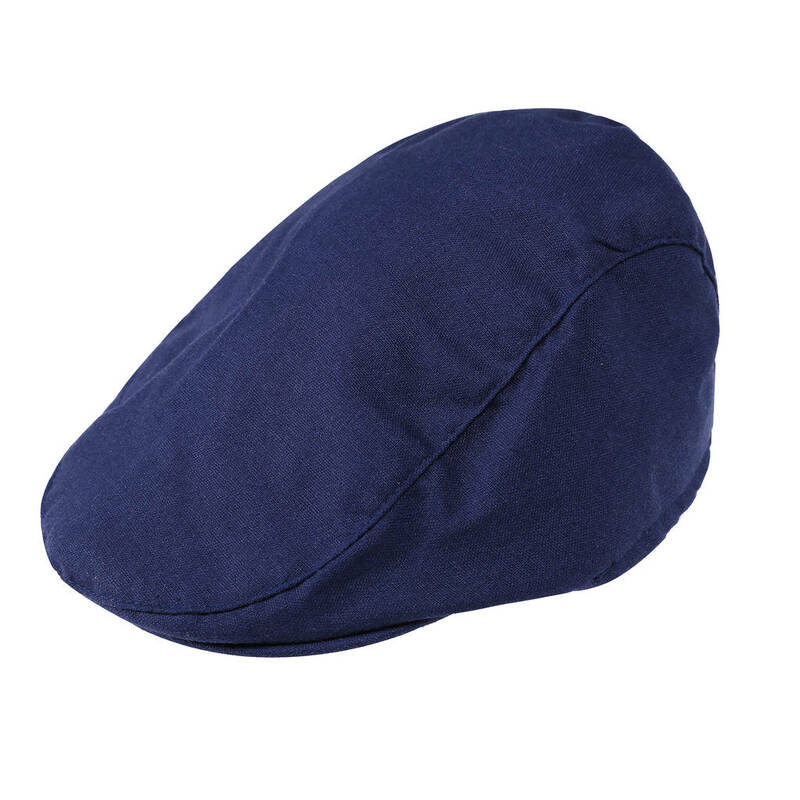 There is also a suit set plus matching flat cap style at a little extra to complete the looks of this suit set. This smart and formal looking suit set is ideal for a page boy, weddings, ring bearer, family pictures or for any other special occasion. The practical design is easy for your little hero to wear and looks fantastic. 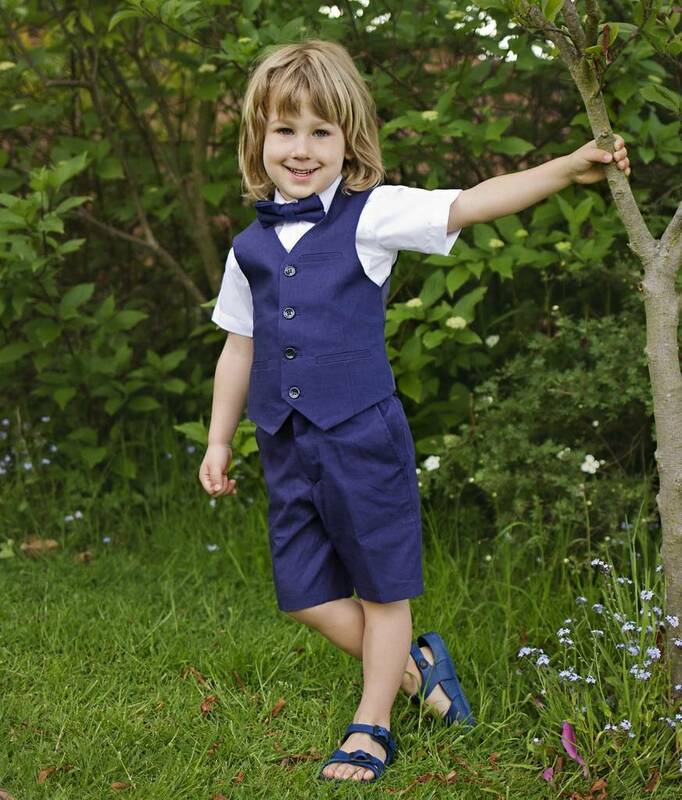 Waistcoat and short: 55% Linen, 45% Cotton. Machine wash at up to 30 degrees celsius and wash similar colour together.